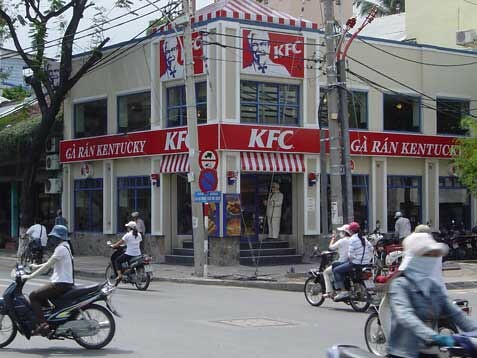 QSR Brands Bhd is expanding its restaurant business under the KFC brand to Cambodia. The first outlet is expected to be operational in Phnom Penh by year-end, said chairman Tan Sri Muhammad Ali Hashim during a press conference to announce the new venture Thursday. The easier option might be the Foreign Correspondent’s Club – which was never really a Foreign Correspondent’s Club – or better still a quick scour through the extensive Phnomenon archives.